Now taking birthday party bookings! Looking to improve your golf? 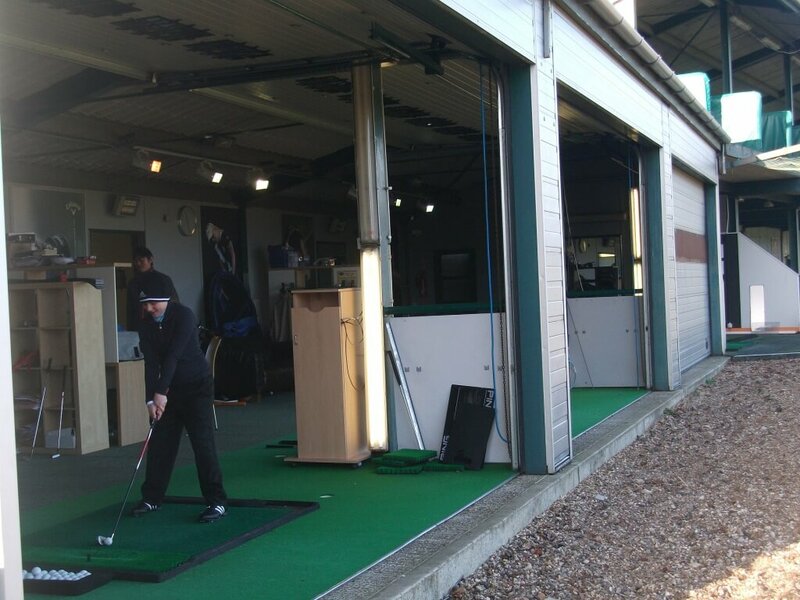 At the Metro Golf Academy we have a state of the art coaching studio with the latest in cutting edge technology. Including GASP Lab 5, FlightScope Ball Tracer, V1 & Analyzr Pro video coaching. 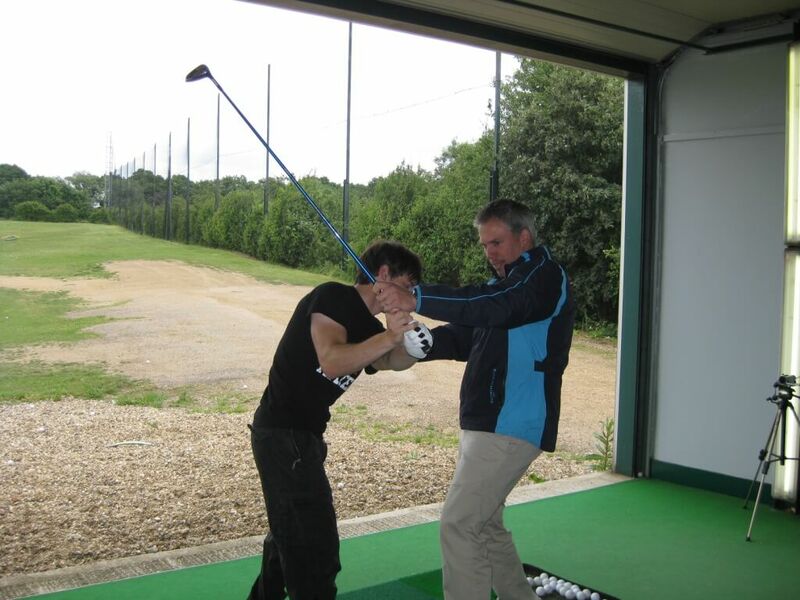 Our professional coaches offer private tuition and group lessons to help you improve your game.